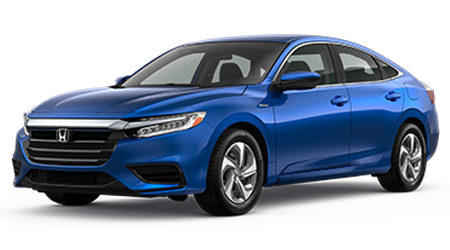 If you’re in the market for a used Honda vehicle, Winter Haven Honda is your source for an extensive and diverse selection. 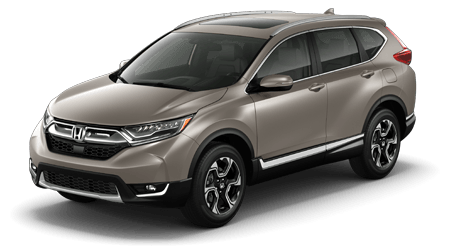 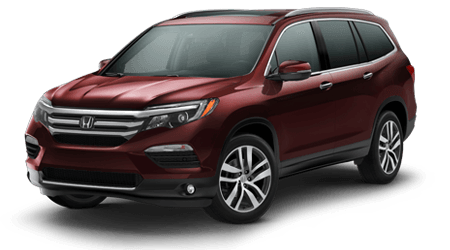 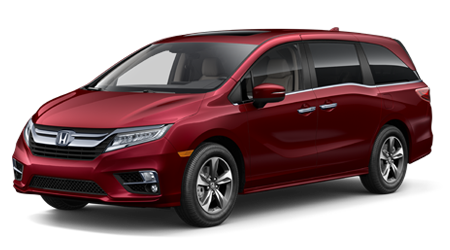 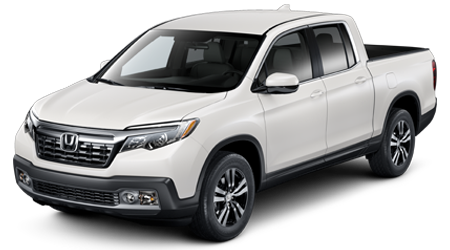 From spacious Honda Pilot SUVs and HR-V Crossovers to sporty Civic Si Coupes and Civic Sedans, we stock a variety of pre-owned Honda vehicles that can satisfy your many needs and desires. 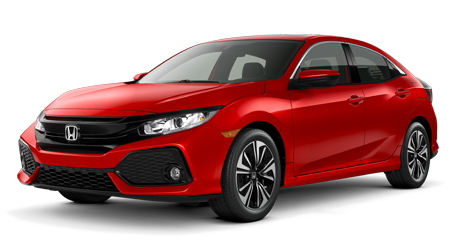 Here at Winter Haven Honda, you can be at ease while you stroll through our lots with one of our friendly sales associates who can provide you with in-depth knowledge on whichever used Honda catches your eye. 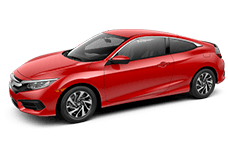 As a full-service Honda dealership, we also help you care for your vehicle long after purchase with maintenance provided by our expert technicians and genuine Honda parts that are made to fit within your vehicle. 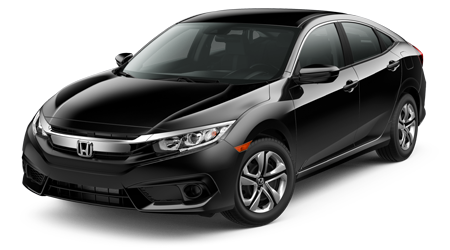 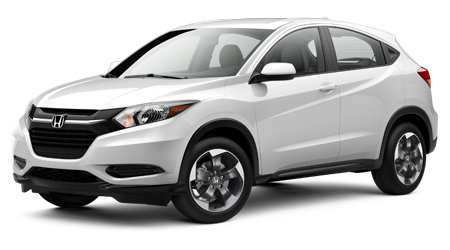 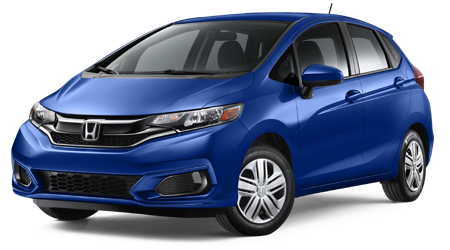 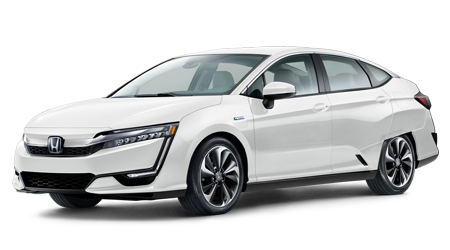 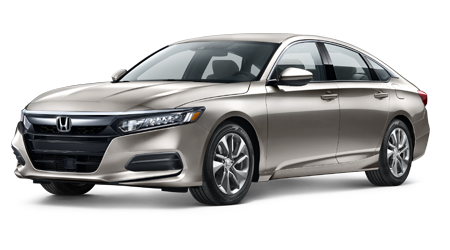 Before having your deserved fun and exploring our Hondas in person, feel free to stick around here on our convenient website where you can explore your financing opportunities and schedule your test drive. 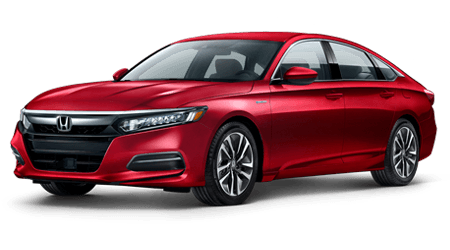 Then, don’t hesitate to make the short trip over from Lake Wales to our Honda dealership here in Winter Haven, FL so that we can support you in your effort to go home in your perfect new-to-you vehicle!